This little ring holder is so cute! 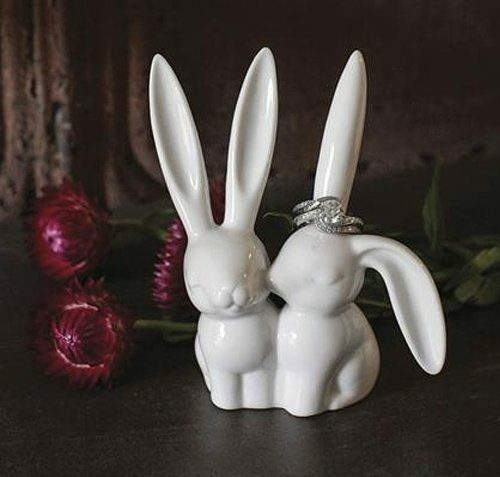 Order the Ceramic Bunny Rabbit Ring Holder Only $6.72! (Reg. $10) Order multiples and put them by the sinks as well as on your dresser!